Katie was born on December 27, 1976. She has two sisters: Kelly, her older sister and Kerry, her younger sister. 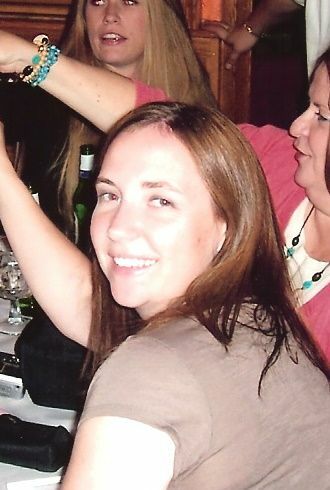 Katie grew up in Perry Hall and attended St. Joseph's Elementary School. She was a wonderful daughter, sister, and friend. Katie met her soul mate, Stephen Brady, at the age of sixteen when they were in high school. She graduated from Perry Hall High School in 1995. In 1999, Katie and Steve began their journey into parenthood. Wilson James Brady was born in January 2000. Their family of two now had a new addition “…and then there were 3”. June 23, 2001,Katie married her soul mate. She completed the Radiology Program at CCBC in 2004. After receiving her degree and certification as a Radiology Technician, she began working at Franklin Square Hospital. She was a part of their team until she passed away. In 2005, Katie and Steve prepared to welcome another child into their family. Ian Michael Brady was born on February 27, 2006. 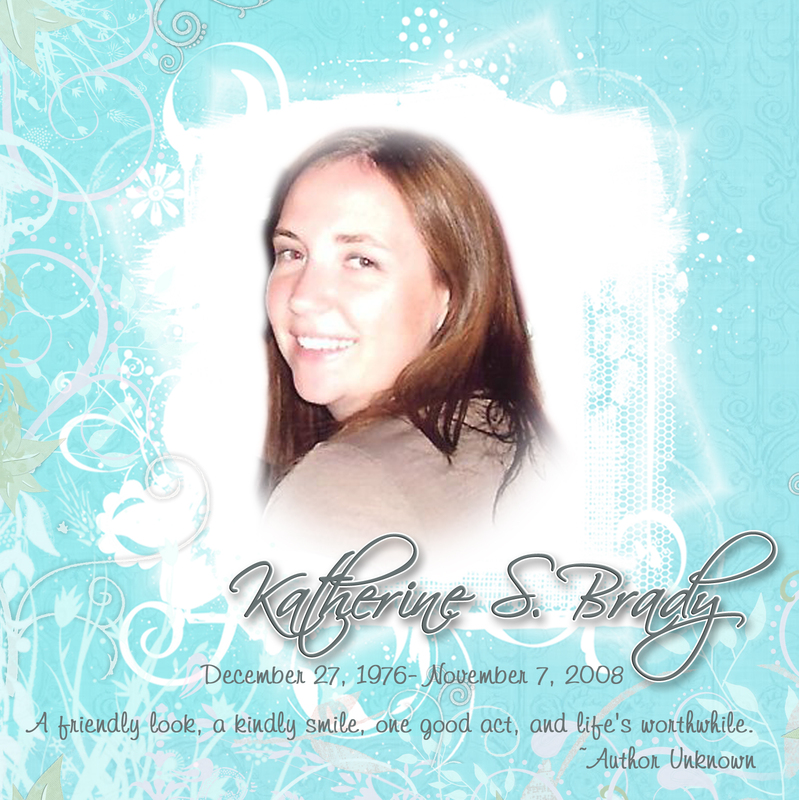 Katie enjoyed everything in life – she treasured her children and spent most of her time enjoying them and her family. For example, they camped; found different bike trails to ride all the time; supported Wil in soccer; was a room mother for Wil’s 3rd grade class; took Ian to children’s activities at the mall, libraryMarshy Point Nature Center and anywhere she could find to spend time with him. Their family frequently visited the Maryland Zoo, and vacationed yearly in TopSail Island, NC. She loved that beach! Katie was also an avid Raven’s fan where her and Steve would tailgate every home game with their friends on the “Purple Bus”. She also enjoyed their recently-found love of discovering new wines. But no matter what she was doing, you would always find her smiling and laughing. You couldn’t help but smile when you were around her. And even now, when you think of Katie (whether you realize it or not) you’re smiling.